Spacious four bedroom detached family home set within a desirable location. 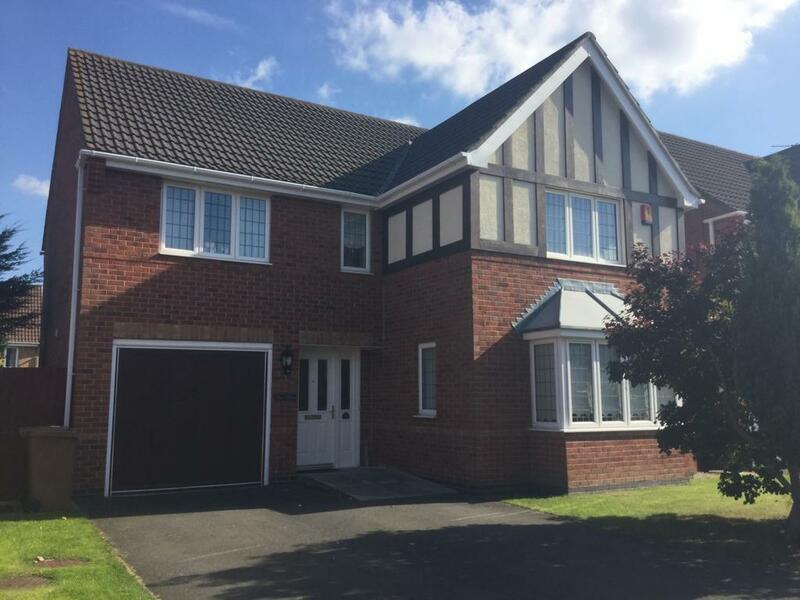 This attractive property boasts superb family sized accomodation spread over two floors briefly comprising; entrance hall with understairs cupboard, downstairs WC, spacious lounge, dining room, and a brand new fitted kitchen with a seperate utility area. The upper floor offers four well proportioned bedrooms with the master further benefitting from a refurbished contemporary en-suite shower room and fitted wardrobes. The recently refurbished family bathroom is also located on this floor. The hot water system has been upgraded to a pressurised cylinder system which is highly energy efficient. Early viewing is highly recommended.